Gospel artist Okiji Abiola is out with a brand new track GBOGBO AYE. A song he did to celebrate and appreciate God for another year added to his life. 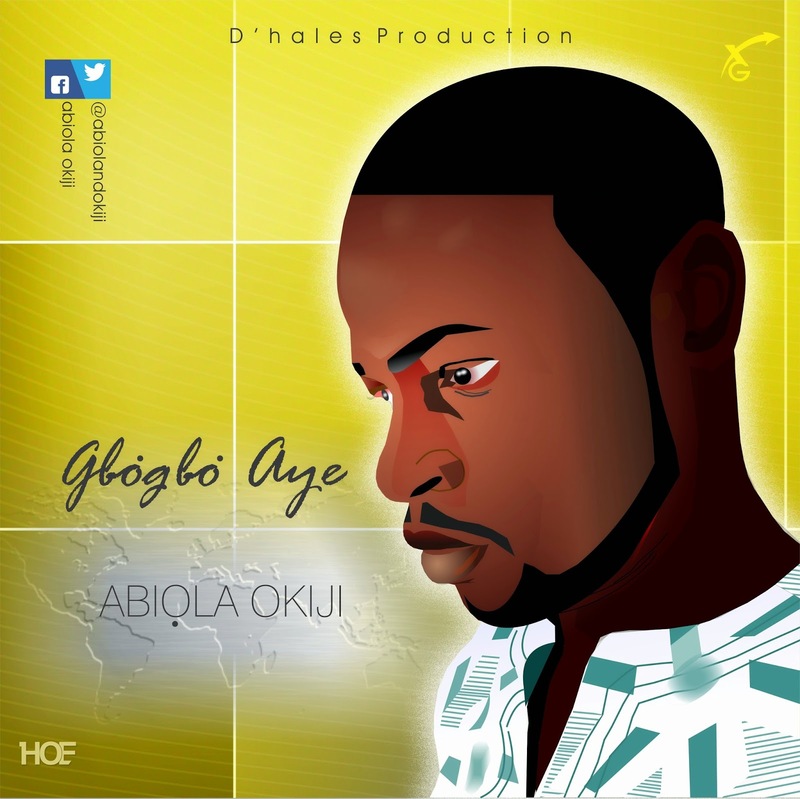 GBOGBO AYE is an up tempo Yoruba praise medley Produced By Dhales.